ConsSometimes server security can get in the way of functionality, price is higher. 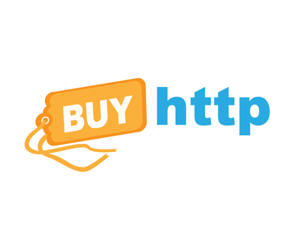 Bottom LineBuyHTTP delivers the personal touch for those looking for very secure Joomla Hosting. They are a great company. The buyhttp control panel was easy to use find your way around. I had my welcome email with in 15 minutes of sign up. BuyHttp tech support manually inspects all orders to cut down on fraud. 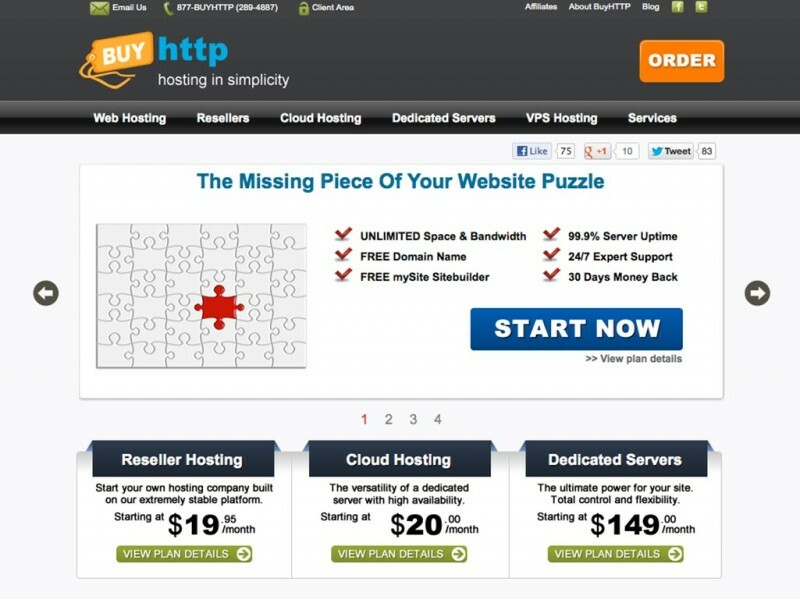 The price is a little higher than many of the other budget of discount hosting companies. I expect discount companies to be around $5 - $8/ month. I opted for the giga plan which is a buisness class hosting plan, you get lest disk space and data transfer but more server resources. The disk space and data transfer limits are still 5 to 10 times more than my site currently uses so I will be fine. I could have gone for the unlimited plan which Buyhttp recommends for personal sites. Since the site I am moving to buy http is a business site and generates income I opted for the business plans. After the account was created, I set up my ftp user, mysql database, and mysql database user. Since it was all standard cpanel it was easy to do. 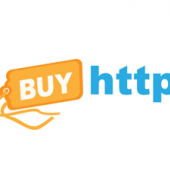 Buyhttp also will transfer your site for you if you like. Since I was setting the site up for the review and wanted to make all of the steps on my own. Support has been excellent, quick to repond and the ticket system is easy to use. I had a few custom DNS server records to enter. Buyhttp support had the DNS recordes entered for me within 10 minutes. An Open Source software geek's best friend, BuyHttp specialized in Joomla installations as well as other scripts. They have been around for 7+ years, and are a debt-free company. BuyHTTP was founded in 2003 by Michael Morris in New Jersey. They have chosen to focus on providing high quality hosting to users of open source scripts. Through the use of sophisticated technologies including wholly owned dual cpu, quad core Dell servers with RAID10 storage and advanced backup systems they are able to provide a very high level of reliability. With the motto "Hosting in Simplicity," it is also a major goal to make these systems as easy to use as possible. The Web Hosting Plan comes with unlimited storage bandwidth. You get a free script installation, 30 day money back guarantee, a free premium Joomla template and free continuous data protection. The Joomla Hosting Plan Comes with a free installation of Joomla (Installed by hand). Unlimited space and bandwidth. Free Joomla templates and Joomla Optimized Servers. The Mini Reseller Plan comes with 1.5GB of storage and 50GB of bandwidth. You can host unlimited domains, you get free Joomla templates and free continuous data protection for you and your clients. The Reseller 1 Plan comes with 3GB of storage and 60GB of bandwidth. You can also host unlimited domains, you get free Joomla templates and free continuous data protection for you and your clients. With all accounts you can create unlimited MySQL databases, FTP accounts, email accounts and sub-domains. We offer PHP5, MySQL 4 or 5, Apache mod_rewrite support for search engine friendly URLs on most scripts. We also offer a 30 day money back guarantee, 99.9% server uptime guarantee and a price freeze guarantee. No one was specializing in the hosting of Mambo or Joomla before BuyHTTP. Every new account comes with a free installation of any open source script of your choice to get you started (Softaculous 1-Click installer). We also offer free premium templates for Mambo and Joomla. We host thousands of Mambo and Joomla sites and have optimized the servers to get the most performance for your site. Our support technicians are available 24/7 and we offer a 6 hours response time guarantee, but most tickets are responded to within 10 minutes. We pride ourselves in providing the best support we can. We also have a very large library of flash tutorials and a knowledge base if you like to learn on your own.